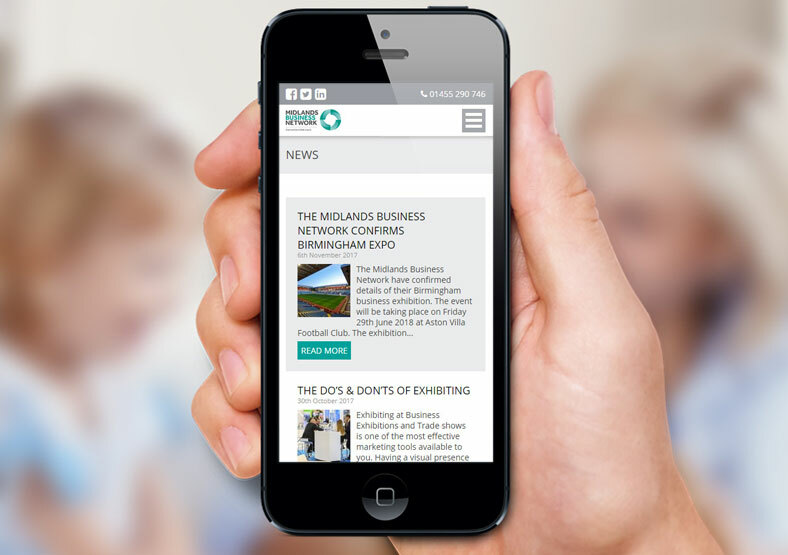 The Midlands Business Network provide professional business exhibitions and networking events. As a startup business, MBN came to us with a blank slate and a short deadline! 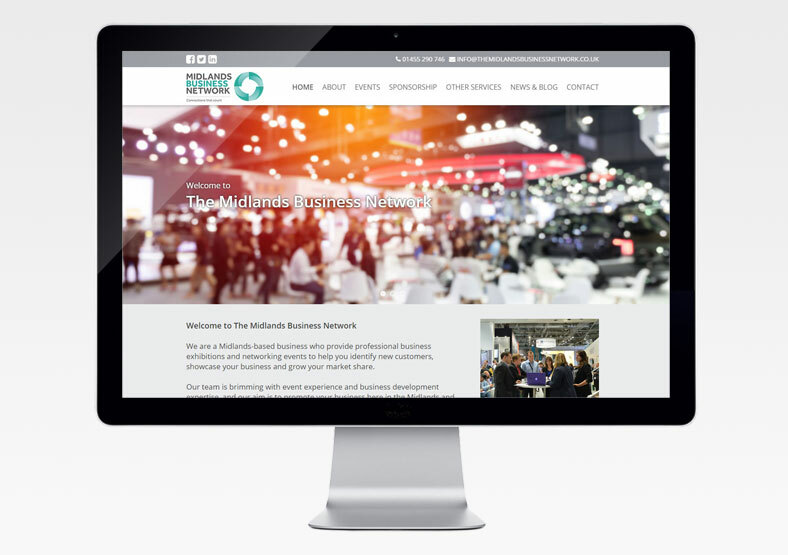 They needed the ability to continually update the website themselves with event details, booking information and blog posts. We created the site using the WordPress platform, which is simple for the business owners to keep updated. We designed and built the website using slideshows to keep the site interesting, and used features like concertina menus to hide and display content. 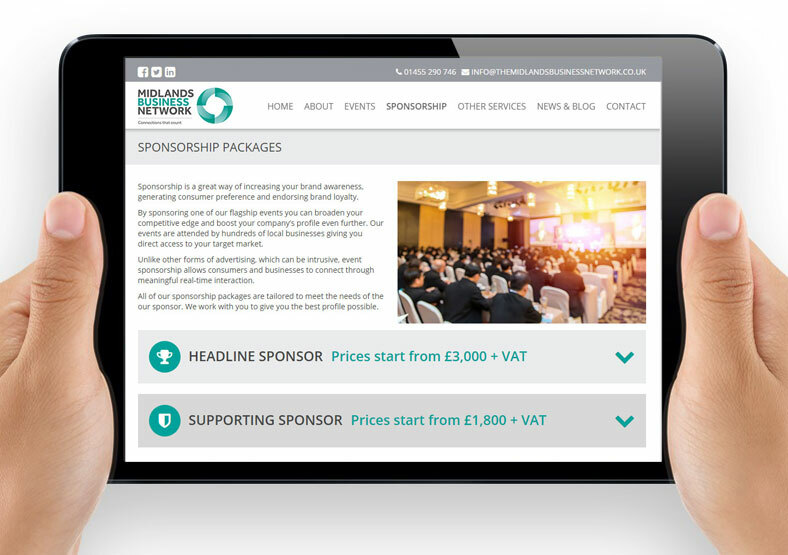 Customers can sign up to attend or sponsor events on the site, and pay online via PayPal. MBN planned to be very active on social media, so we embedded Tweets into the website's footer - which will also improve their SEO. (For more about SEO, check out our blog post here). After only one month MBN already had over 25 exhibitors and more than 400 attendees booked for their first event. It has been a pleasure to work with Public! Public Marketing Communications have recently designed and developed our company website and they have provided an excellent service. They are easy to work with, professional and extremely efficient. They have produced a fantastic website in a very short period of time.